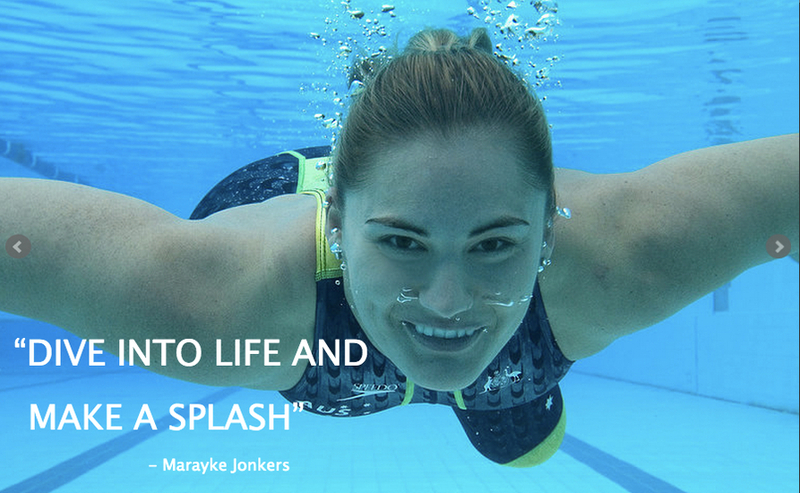 Welcome to the website of Marayke Jonkers, Australian Paralympic Swimmer, Paratriathlete, motivational speaker, self leadership training expert and founder of the charitable foundation Sporting Dreams. 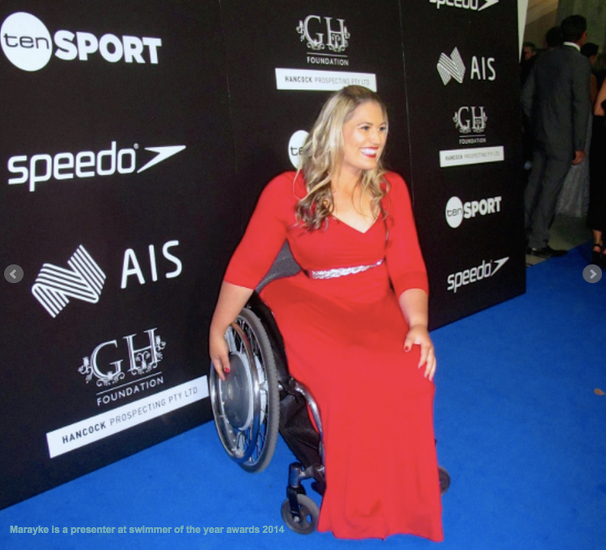 Marayke’s journey from becoming paraplegic in a car accident as a baby to a three-time Paralympian, has inspired people around Australia through her motivational presentations and media appearances. 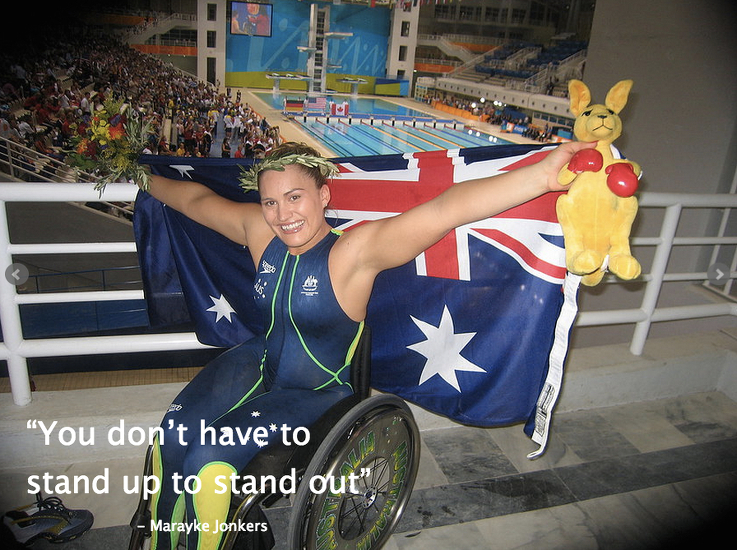 Marayke won a silver and two bronze Paralympic medals as a swimmer, and later became Australia’s first female paratriathlete when she won bronze at the world championships in 2010. 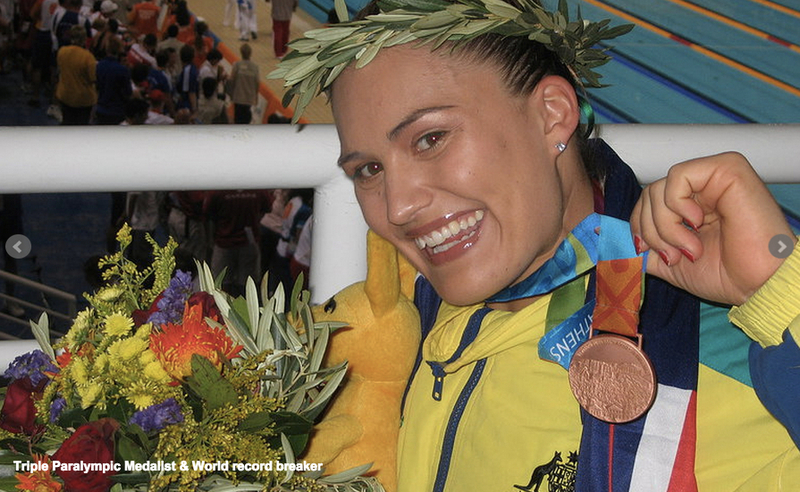 A former world record holder and current Australian record holder, Marayke won Queensland Young Achiever Award in 2005, has twice been a finalist in the Young Australian of the Year Awards, and has been an Olympic torch bearer. 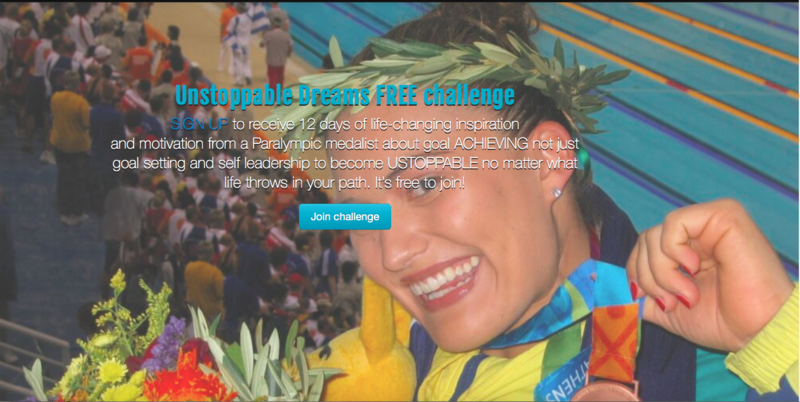 She is currently writing her autobiography “Unstoppable dreams: self leadership to win”. 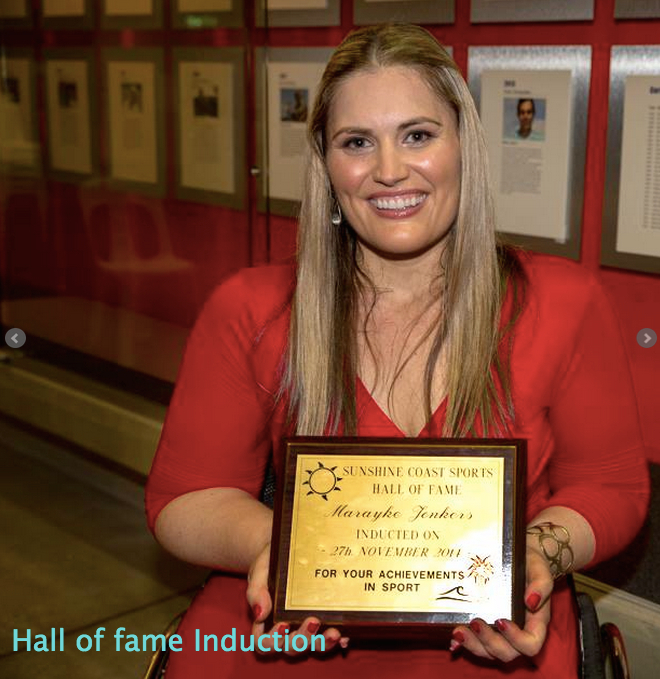 Since retiring from competitive sport due to injury in 2011, Marayke has focused her attention on helping the next generation of Paralympians through the foundation she started called Sporting Dreams. 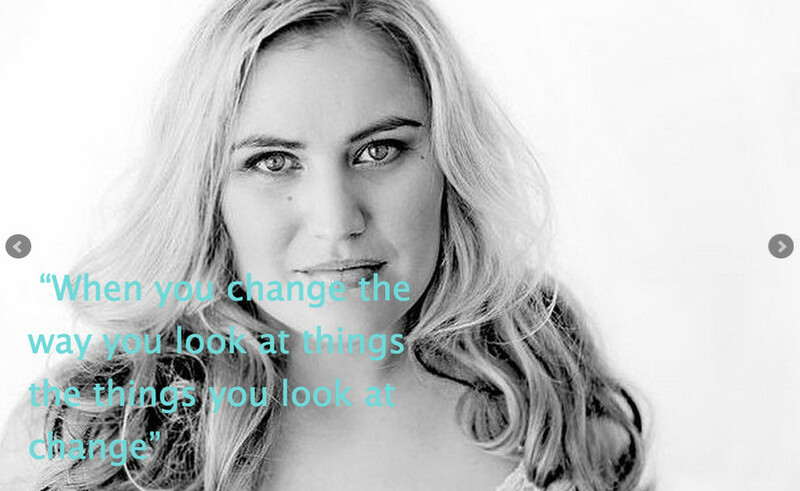 She has appeared on television shows including Insight on SBS, Totally Wild on channel 10, and in publications including Cosmopolitan Magazine. 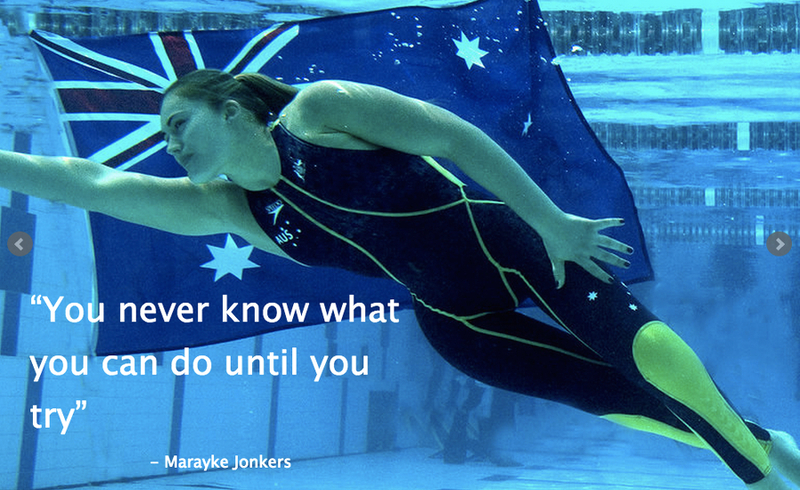 ​Marayke has spoken to audiences ranging from 10 to 3000, in venues as diverse as pre-schools and Parliament House. She has shared the stage with dignitaries including Premiers and the Governor General. 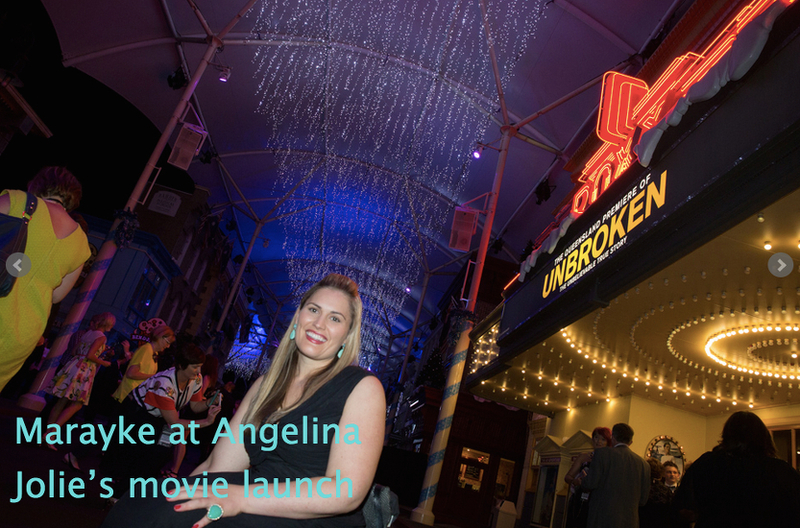 Her story is of daring to dream big, setting goals and never giving up no matter what obstacles life throws in your path. 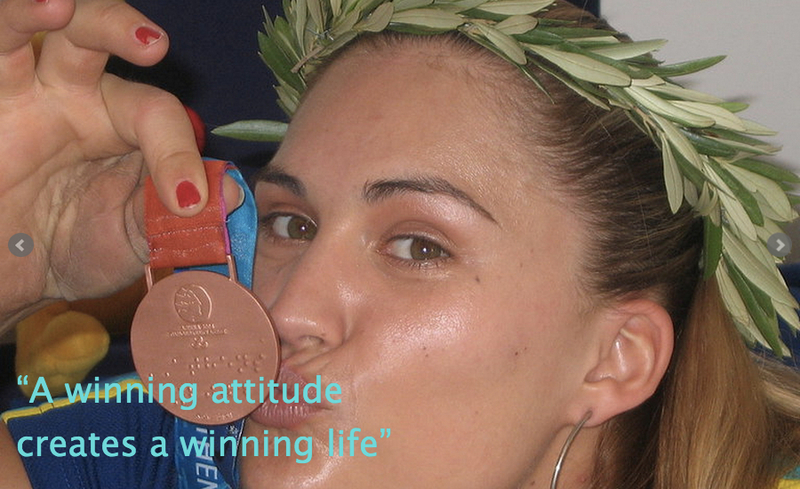 She uses sport as a metaphor for life as she weaves her own stories of achievements, medal-winning highs and injury-plagued lows, through practical tips each of us can use to lead a rich, rewarding life and overcome the obstacles Marayke says are ‘inevitable’. 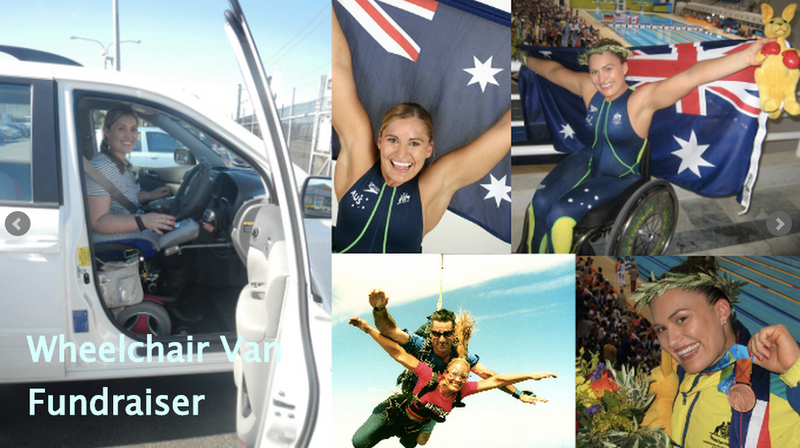 Marayke has a special interest in peak performance, and sharing the unique ‘mind training’ strategies she developed during her sporting career to help audiences ‘step up to the next level’ and get that last 10% out of themselves. If you are seeking a speaker on any of these topics , Marayke can help (and will customise the presentation to your specific goals and requirements). 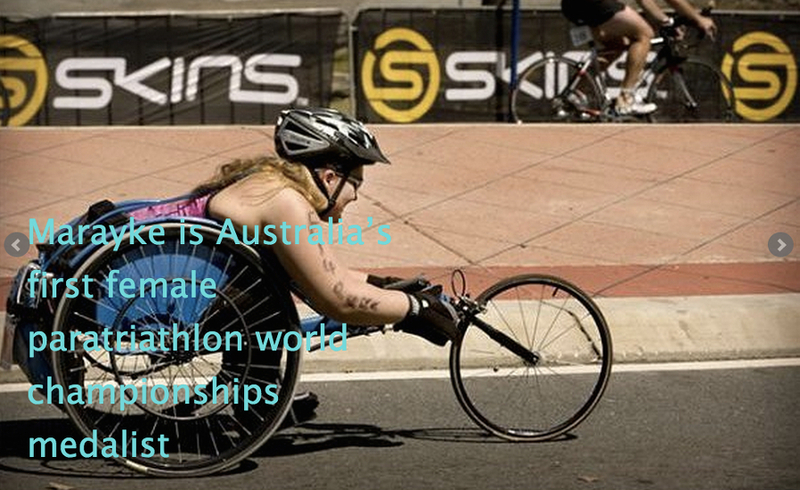 Disability & the Paralympics: Marayke is very passionate about promoting Paralympic sport and disability awareness and has fun activities to help participants experience Paralympic sport. Self leadership: The art of getting the best out of yourself. Still pinching myself at the honour of carrying the Queen’s baton on the Sunshine Coast infant of my family. Wonderful to see so many generations from school kids to grandparents out cheering and all sectors of the community represented as baton bearers. 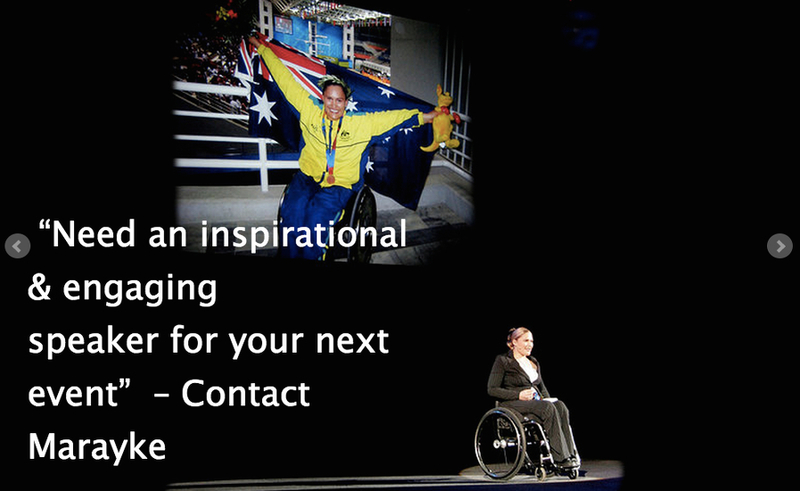 How many Paralympic & disability references did you spot in the Rio Olympics opening ceremony and Games ?